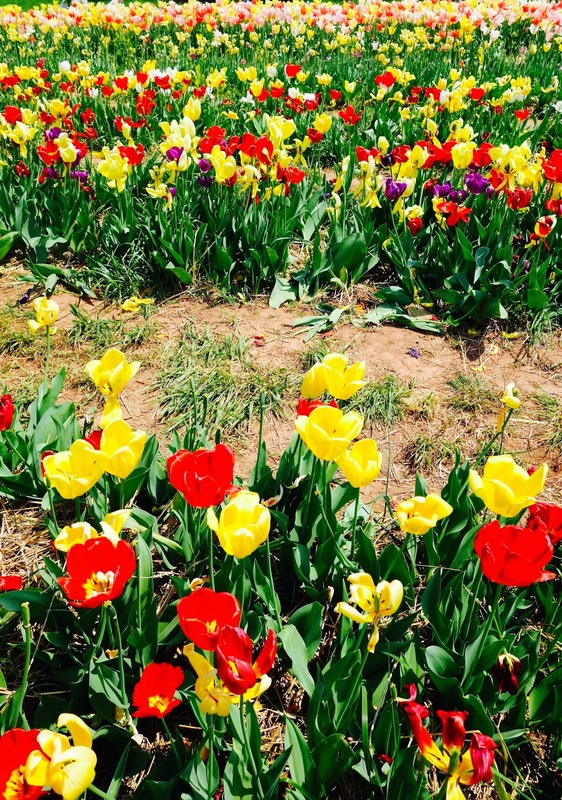 Spring in Virginia is absolutely amazing. 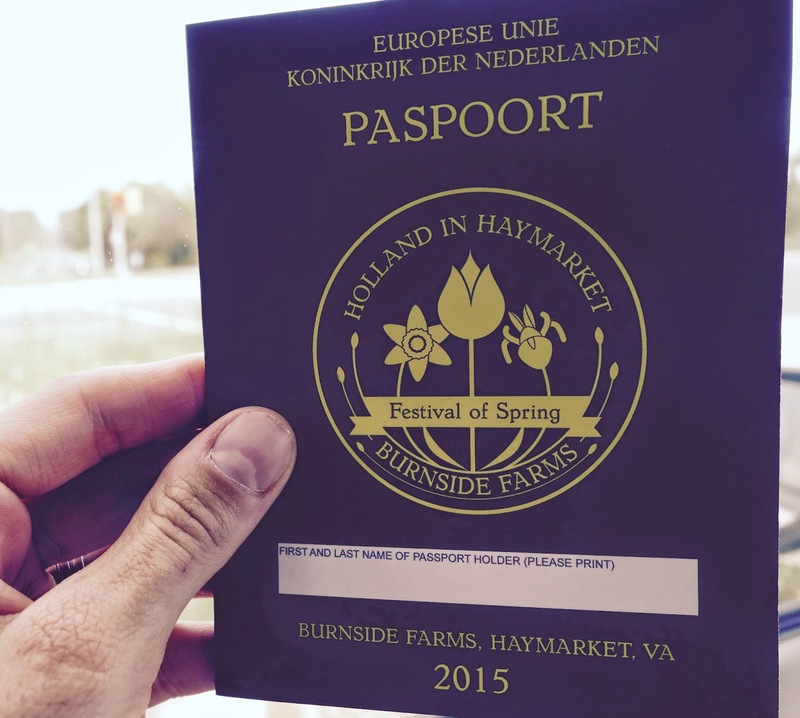 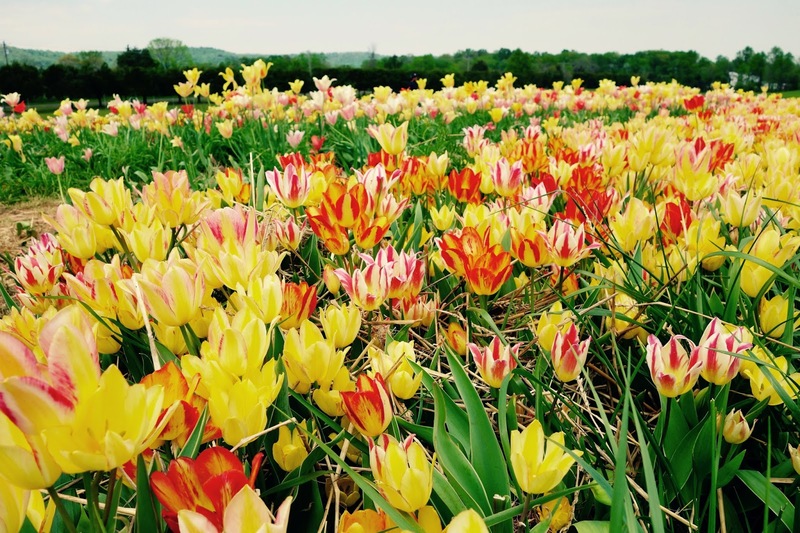 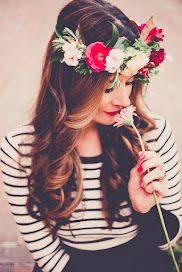 We headed to Burnside farms to see one of the most spectacular pick-your-own events in North America and one of the largest pick-your-own flower events in the world! 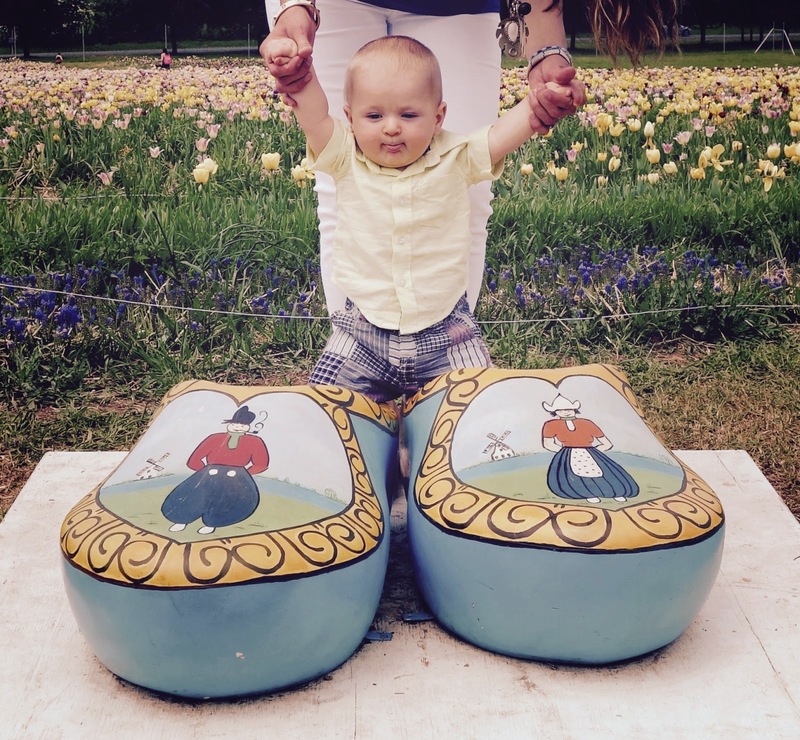 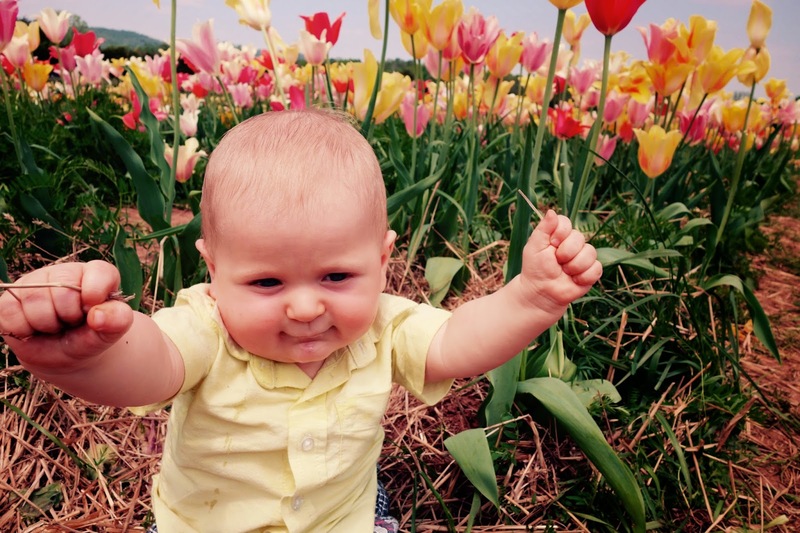 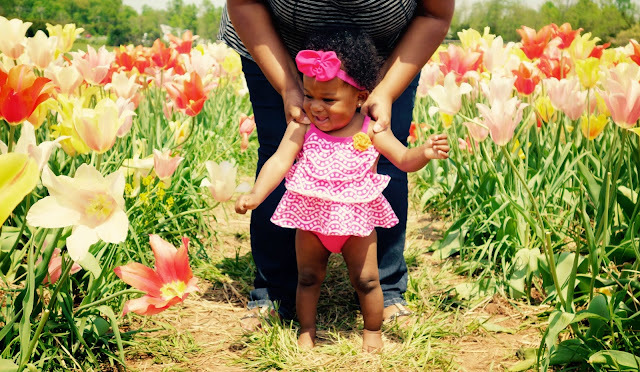 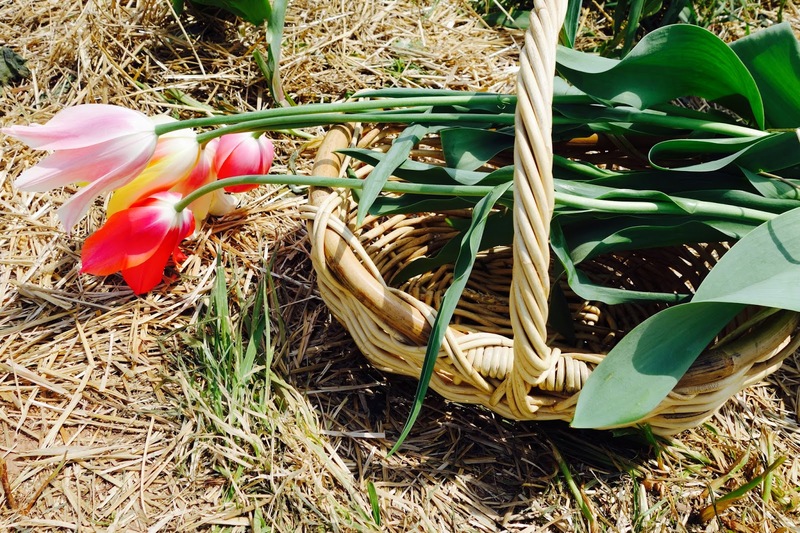 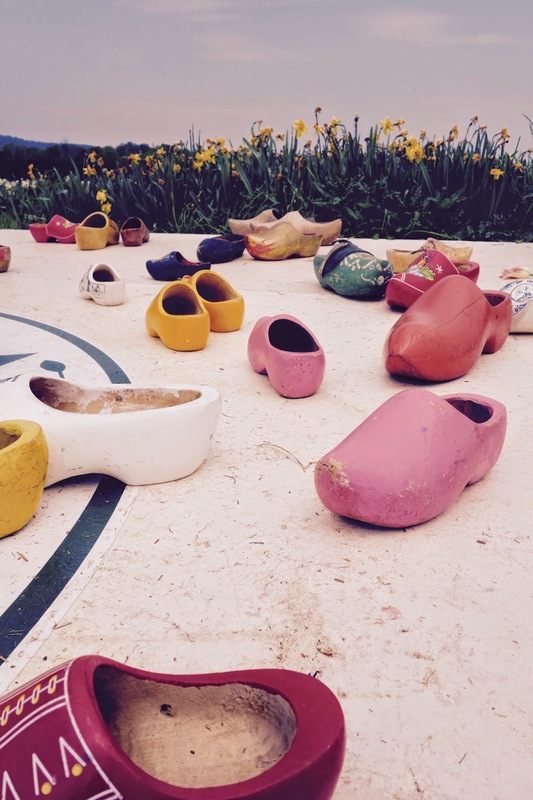 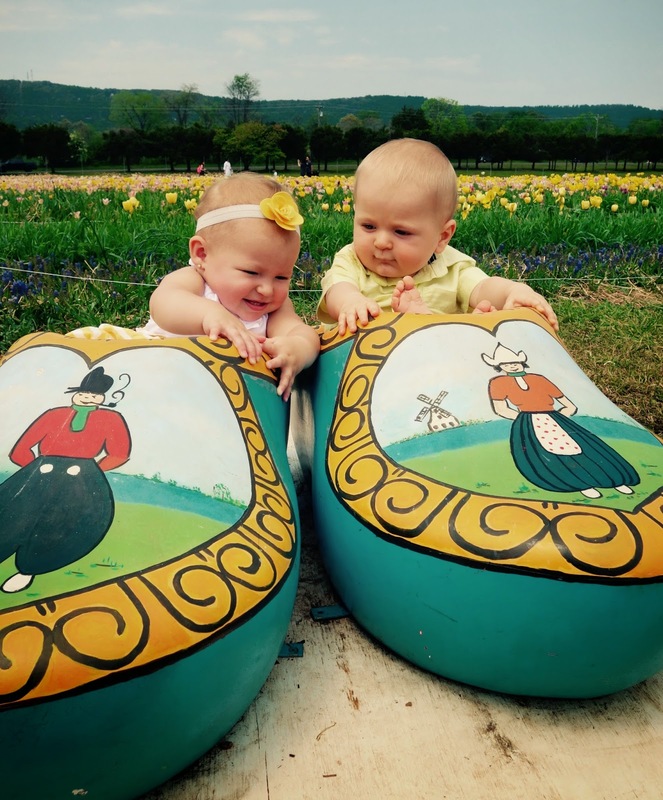 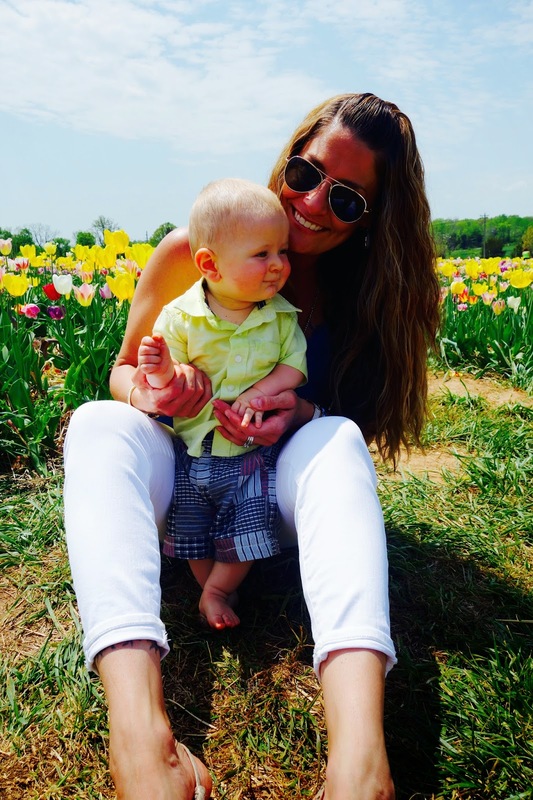 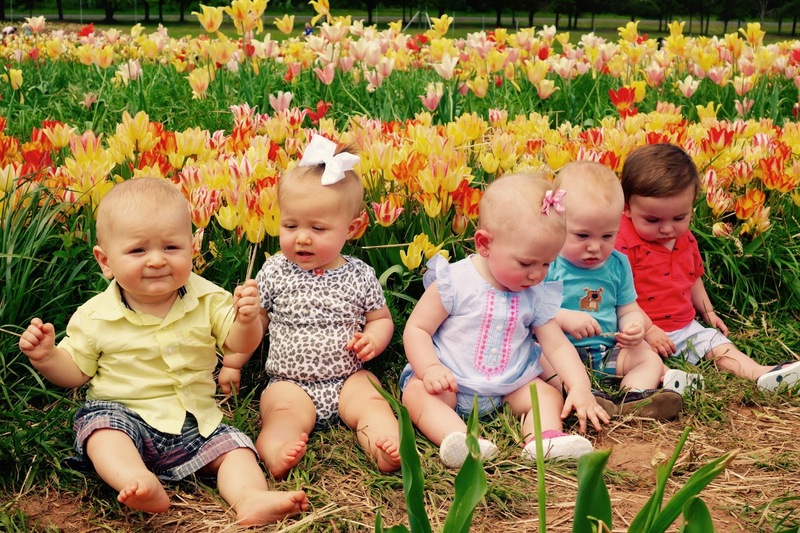 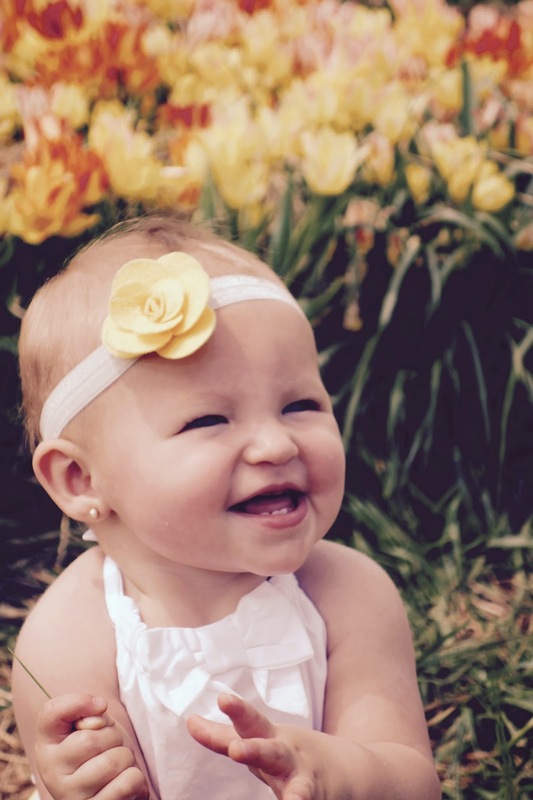 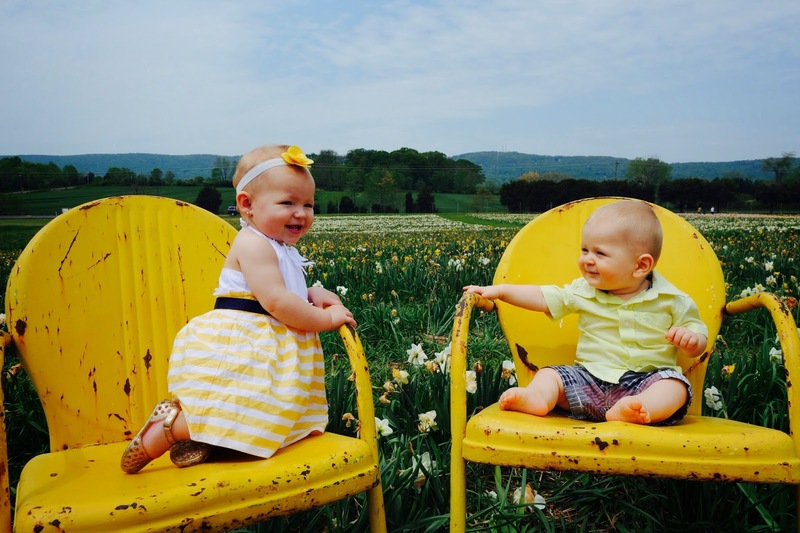 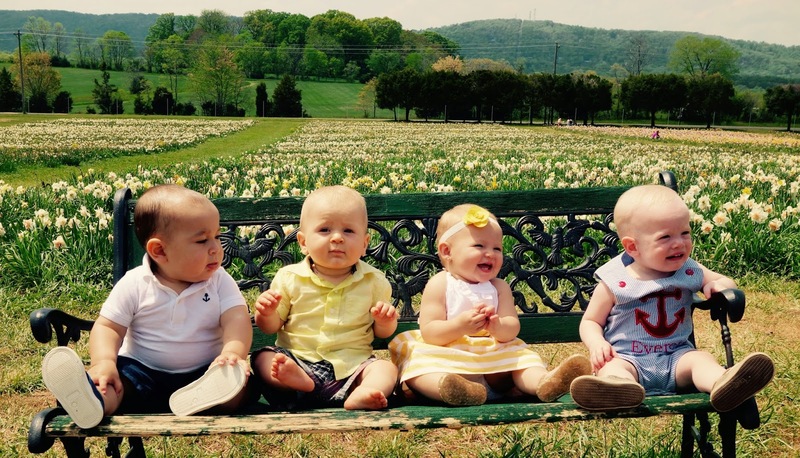 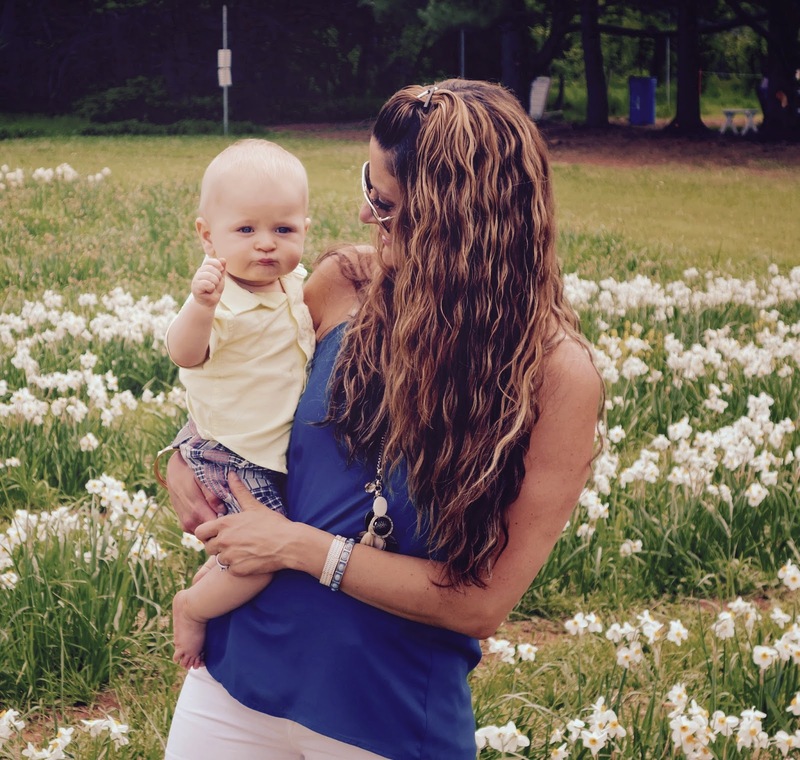 The farm has more than five acres of spring flowers that you can pick and the babies loved it. 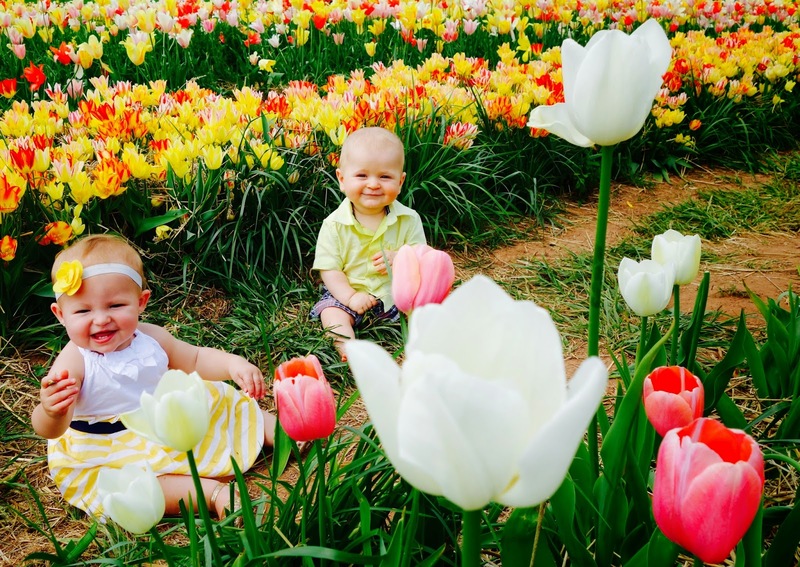 This place is phenomenal and definitely worth the drive if you want to see some beautiful flowers!